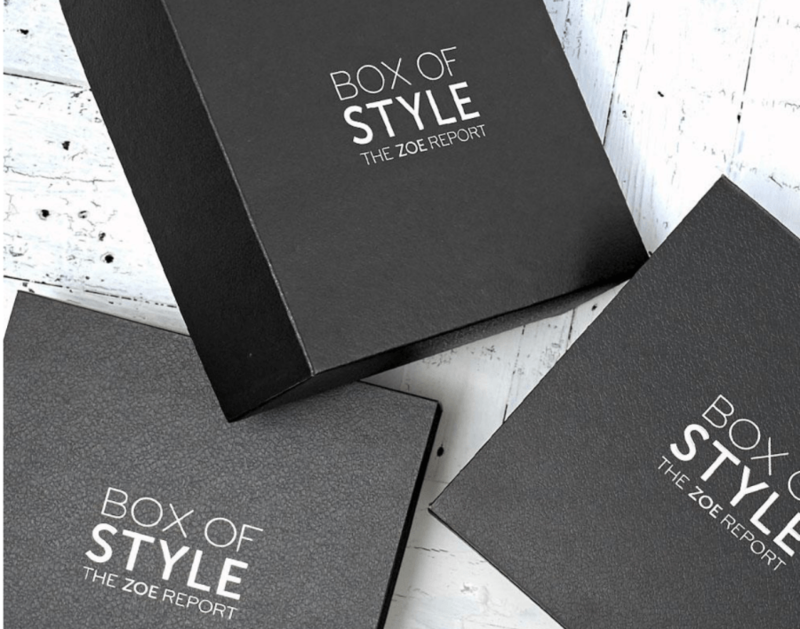 Rachel Zoe Box of Style Coupon – Save $10 On the Summer Box! And in case you missed it, here is Rachel’s spoiler video Summer 2017 Box of Style! Over $400 worth of this season’s most coveted fashion and beauty finds 6 summer-ready items in one pretty package. Includes 2 exclusive collabs found only in Box of Style. All items are travel-friendly and perfect for the jetsetter and staycationer alike! Beauty items are made with natural, good-for-you ingredients and totally paraben-free. What do you think of the Summer Box of Style spoilers? Check out all of my Box of Style reviews to learn more about this quarterly subscription box.